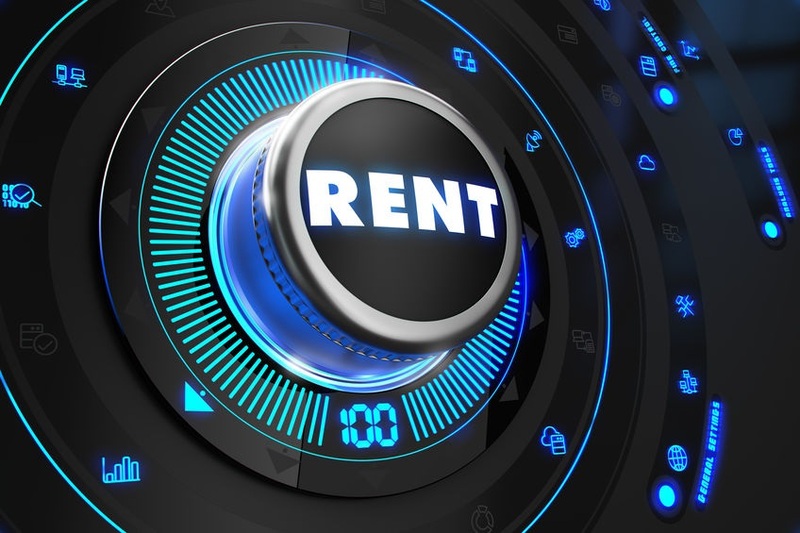 Single-family rents climbed steadily between 2010 and 2018, as measured by the CoreLogic Single-Family Rental Index (SFRI). However, year-over-year rent price increases have slowed since February 2016, when they peaked at 4.1 percent, and have stabilized over the last year with a monthly average of 2.7 percent. In July 2018, single-family rents increased 3 percent year over year, a 1.1-percentage-point decline in the growth rate since the February 2016 peak. The SFRI index measures rent changes among single-family rental homes, including condominiums, using a repeat-rent analysis to measure the same rental properties over time. Using the index to analyze specific price tiers reveals important differences. Figure 1 shows that the index’s overall growth in July 2018 was propped up by the low-end rentals, defined as properties with rents 75 percent or less of a region’s median rent. Rents on lower-priced rental homes increased 3.9 percent year over year and rents in the higher-priced homes, defined as properties with rents more than 125 percent of the regional median rent, increased 2.7 percent year over year. However, rent growth is accelerating for the high end and decelerating for the low end. High-end rent growth was 0.8 percentage points higher and low-end rent growth was 0.4 percentage points lower than in July 2017. Rent growth varies significantly across metro areas. Figure 2 shows the year-over-year change in the rental index for 20 large metro areas in July 2018. Orlando had the highest year-over-year rent growth in July with an increase of 6.4 percent, followed by Las Vegas (+5.7 percent) and Tucson (+4.2 percent). Both Orlando and Las Vegas had strong year-over-year employment growth in July, with job gains of 4.3 percent and 3.9 percent, respectively. This is compared with national employment growth of 1.6 percent. Seattle had the lowest year-over-year rent growth, increasing by 1.1 percent. While the growth rate in the national index has stabilized, some metro areas are showing large acceleration or deceleration compared with a year ago. In particular, rent growth in Orlando accelerated by 2.9 percentage points, while rent growth in Seattle decelerated by 3.1 percentage points.